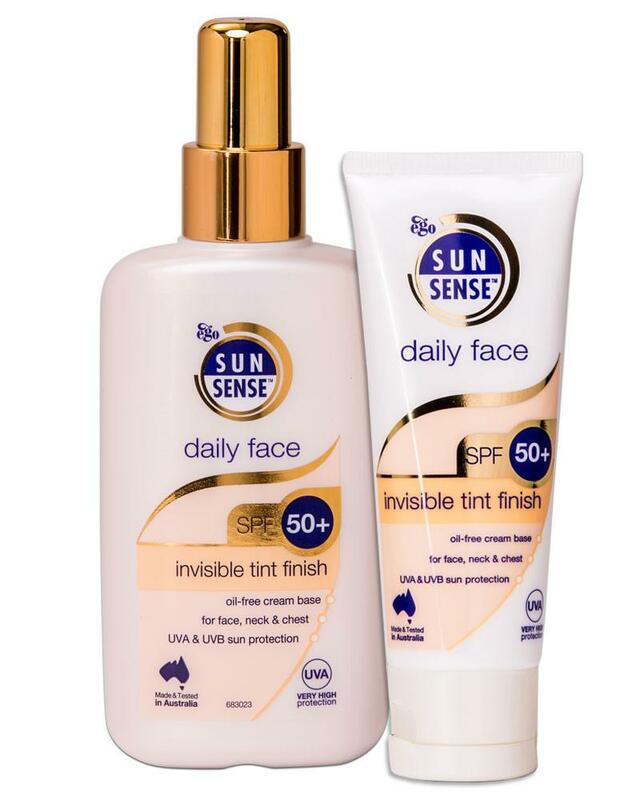 SunSense, offers a range of high factor sunscreens, which provide broad-spectrum SPF 50 / 50+ UVA & UVB protection. The daily face cream is an SPF 50+ facial sunscreen ideal for all year round protection – use it every day on the face, neck and chest, to help protect against sunburn, sun damage, and premature ageing from sun exposure. This light, soft cream has an oil-free base and is tinted for a sheer matt finish. It also contains vitamin E and B3 to improve the appearance of fine lines and increase elasticity. Phil Smith has a fab range of hair products suitable for whatever type of hair you have. The salon inspired uses the best natural ingredients where possible to ensure the hair is left looking and feeling great. They are all cruelty free too! I love this mug, £7.99 from Personalised Parties. They have a selection of gifts and designs for Morher’s Day but I loved how the back of this mug can be personalised. On the reverse you can choose how many chicks to have on it from 1 to 4, I got 3 chicks, one for me, my brother and Lucas. I love these ideas! The mug from Personalised Parties is so sweet and definitely something my mum would really appreciate. Last year I made my mum a picture which has ‘ teulu’ on it (family in Welsh). I made it all by hand and even made her a picture frame for it! Anything hand made / personalised she’s all over it. 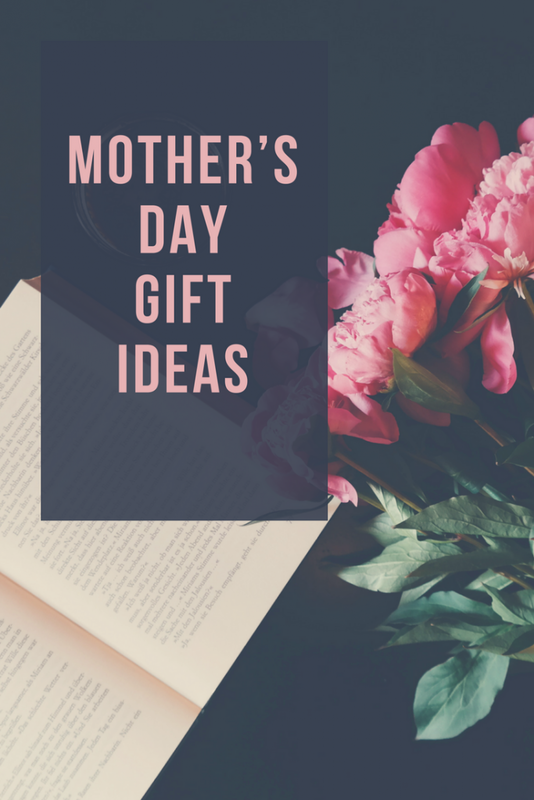 These are some lovely Mother’s Day ideas, I am loving the idea of the bomb cosmetic pack, all Mums deserve a relax from time to time for sure. All of these idea’s look great and as a mum myself I know I would be over the moon to receive any of them! I love the look of that Bomb cosmetics set though, perfect for a relaxing bath once the kids have gone to bed! Reading these blogs gives me so many products to try. I am interested in the Phil Smith hair products because they’re cruelty-free. Anything with less chemicals and more natural ingredients always has my vote. What lovely gifts. This has given me some great ideas for my mum and mum-in-law! Thanks for sharing. Those bath bombs look so carefully formed I bet a lot of patience and concentration went into making those. 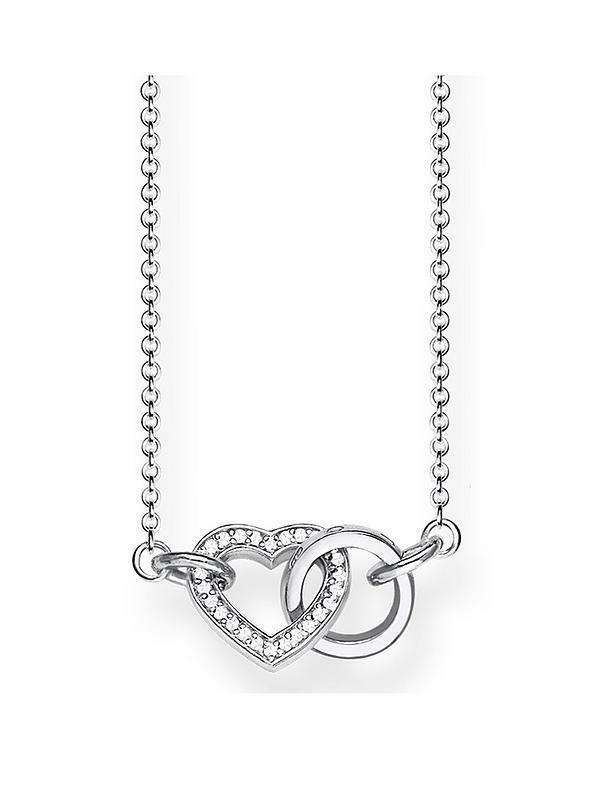 So many lovely gift ideas. I would be happy to receive them all on Mother’s Day. 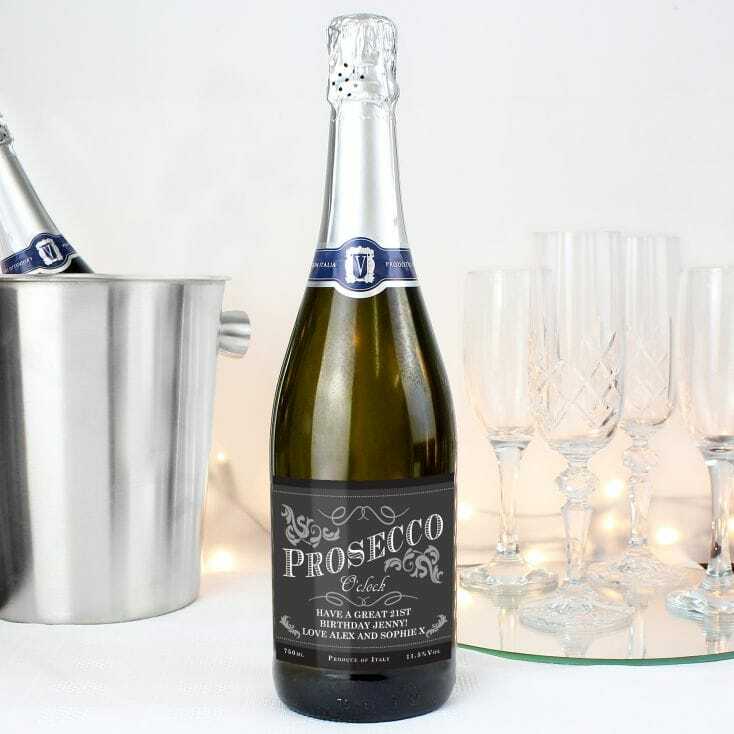 I could be relaxing in the bath while enjoying a glass of bubbly! I’ve tried that brand of bath bombs before and they are really lovely. They all smell amazing. Oh wow, these are fabulous gift ideas indeed for mother’s day. 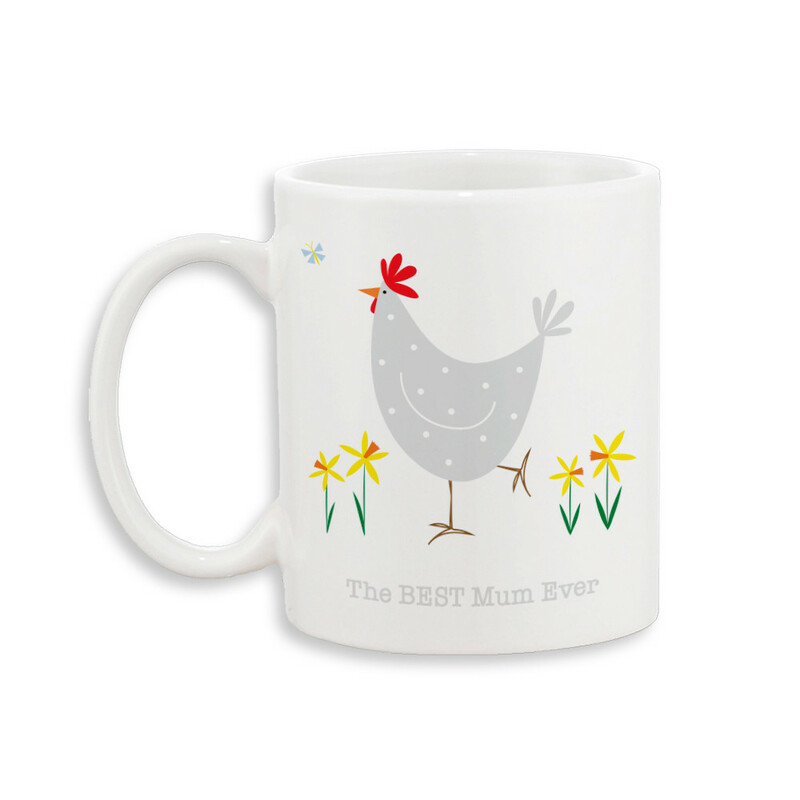 The best mum ever mug is so super cute! Some great gift ideas here. You can never go wrong with booze and chocolates. What lovely gift ideas! THB I’d end up buying all of this and keeping it for myself. What a great selection of gifts. I haven’t even thought about what to buy yet.